Facebook Still Tops – According to the Cision’s “2017 State of the Media Report,” Facebook continues to dominate as the most valuable channel for audience engagement, growing three percent over 2016. The social network now features 1.9 billion unique monthly users! On the reverse side, Twitter saw a significant decline among respondents, dropping almost 19 percent from last year’s report. Facebook Rocket Ship? – Facebook is testing a new addition to the platform that consists of a ‘rocket ship’ icon. The icon is a means of transporting users to an alternate News Feed that shows content from Pages and news media outlets that they are not following, reported TechCrunch. The concept appears to be part of Facebook's strategy to help users broaden their interests and ideas. Credibility Crisis – With the rise of misinformation and “fake news,” another new trend emerged in Cision’s 2017 State of the Media Report: journalists are extremely concerned with the public’s perception of the industry. In fact, 91 percent of journalists reported believing that the media is somewhat or much less trusted than they were three years ago. Search and Discover! 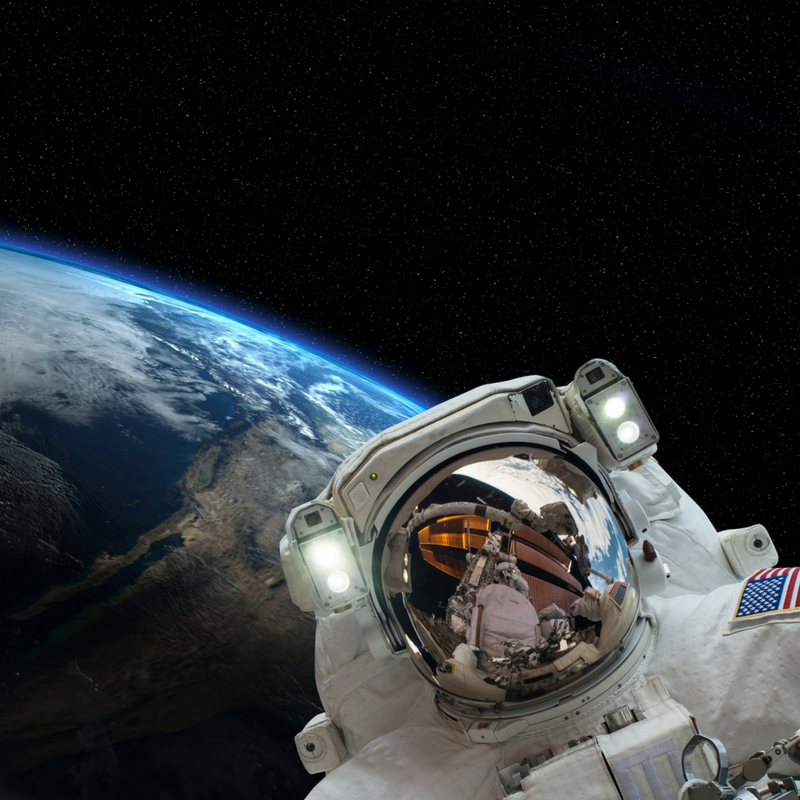 – NASA has officially launched a new video, audio and image library for the public. The NASA Image and Video Library allows users to search, discover and download a treasure trove of more than 140,000 NASA images, videos and audio files from across the agency’s many missions in aeronautics, astrophysics, Earth science, human spaceflight and more. Writing Wisdom – Writers can avoid most punctuation errors by mastering the following 10 punctuation tips, per PR Daily. Brand Color Creation – One of the most important factors that companies and marketers consider while deciding on their brand is the color. This infographic from Market Inspector reveals how specific colors have the power to influence customers’ emotions and perception towards a product or brand. Electrolux Brings Counter Couture to "Today"